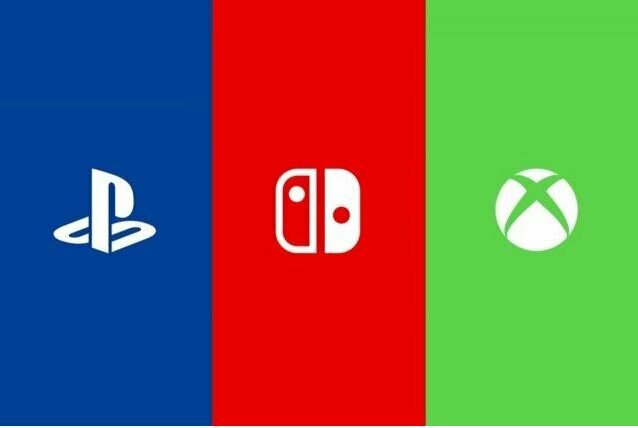 Despite Destiny 2 giving Sony a push with an exclusive PS4 Pro bundle, Nintendo’s Switch console was the best selling system in September. It was still supply constrained but managed to out hustle Sony’s console. Infact, Nintendo hardware made up 2/3rds of the hardware sold in September. This includes the Switch, 3DS and SNES Classic. The SNES Classic came out on September 29th. This represents the third consecutive month that the Switch has been the best selling console in the United States. Nintendo software also did very well, with Mario + Rabbids: Battle Kingdom as the 7th best selling game of the month, Metroid: Samus Returns as the 8th best, Zelda: Breath of the Wild as the 10th best and Mario Kart 8 Deluxe as the 11th best. We will update this article with more details on Xbox, PlayStation sales for September 2017 as those details emerge.